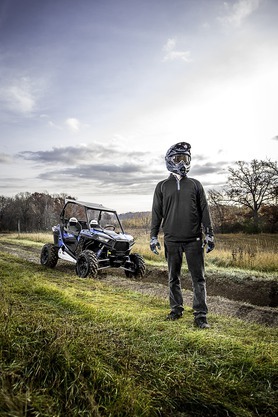 For the most extensive protection of the front end of a Sportsman XP, install this Extreme Front Brushguard. 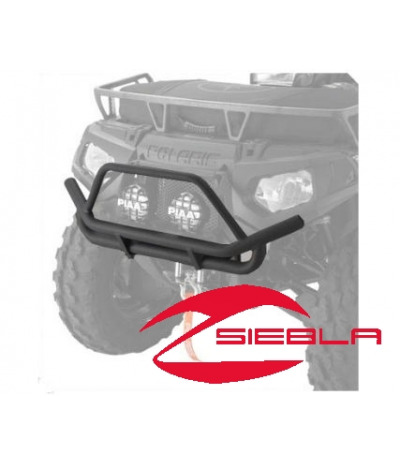 This tough, durable Brushguard has a black wrinkle finish and additional bars to offer the fullest protection against rocks, debris, brush and branches. 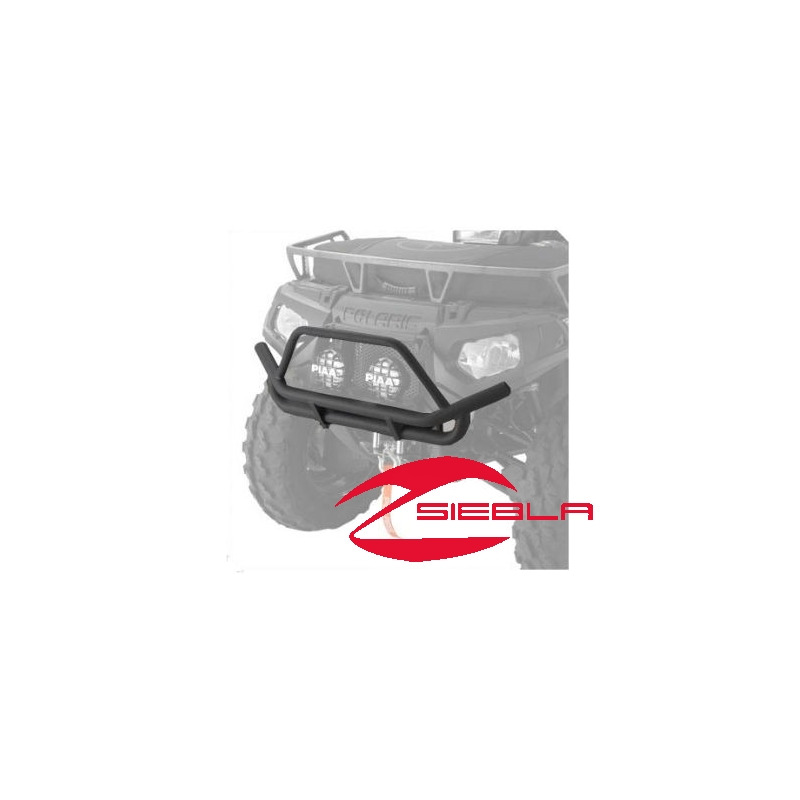 This Extreme Front Brushguard has fog light mounting tabs with pre-drilled holes.